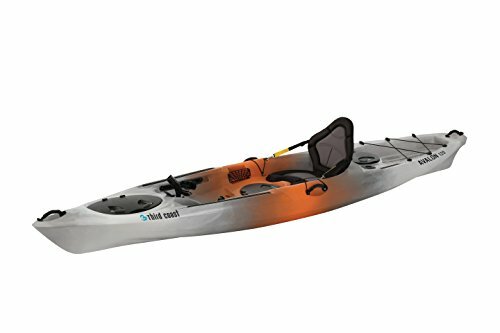 Kayak World Products is pleased to present the famous 59293 Third Coast Avalon 120 Sit On Angler Kayak (Orange/Gray/White). With so many on offer today, it is great to have a make you can trust. The Third Coast Avalon 120 Sit On Angler Kayak (Orange/Gray/White) is certainly that and will be a great buy. 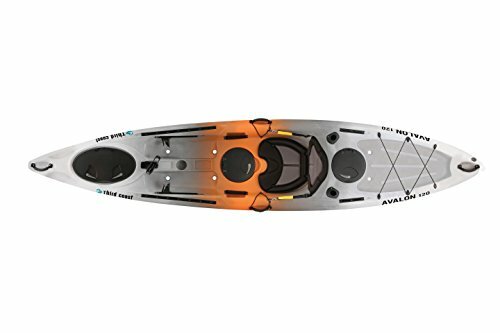 For this price, the 59293 Third Coast Avalon 120 Sit On Angler Kayak (Orange/Gray/White) is highly recommended and is always a popular choice for most people. KL Industries has provided some nice touches and this equals good value. The Avalon series sit-on-top fishing kayaks are just what an angler needs. 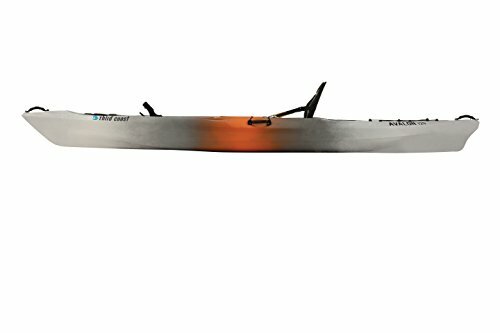 These affordable, lightweight kayaks track well on any lake, stream or river. Built for maximum back support, the exceptional seating system features a no slip bottom and plush upper back cushioning. The Avalon series offers a range of must have features that all come standard. Features such as storage hatches with removable bags, a rear storage well with integrated tie-down bungee cords, recessed tackle holders, two convenient ditty trays and yak attack mounts to mount all your gear. Additional Avalon accessories include three rod holders - one swivel and two flush mounts, adjustable foot braces, carrying handles, paddle holders and a self-bailing system..